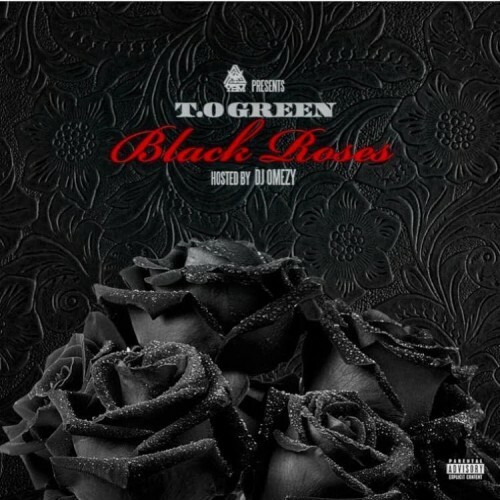 Follow @IndyTapes, @DJOmezy & @IAmTOGreen! LOVE IT! BEST I HEARD IN THIS GENRE IN A LONG TIME.